A "significant fire" broke out around 7 pm CEST local time at the landmark in central Paris, according to the national police. The spire fell roughly an hour after this. The roof of the cathedral also collapsed in the blaze. 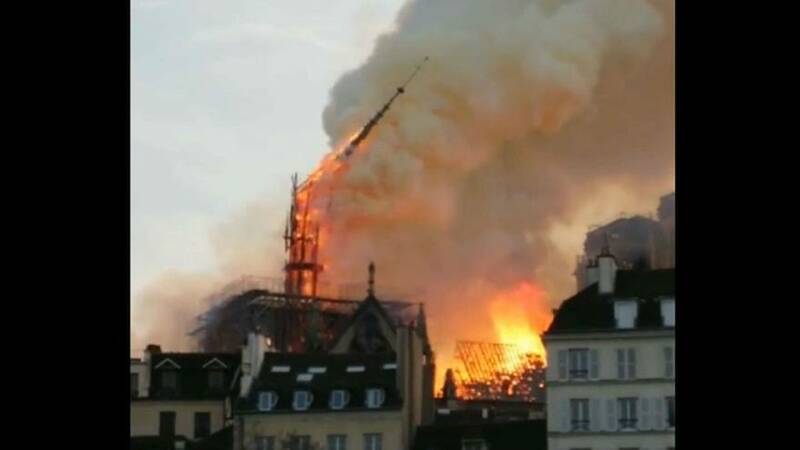 No injuries have been reported at this stage and authorities are still looking into the cause of the fire, according to French Junior Interior Minister Laurent Nunez.